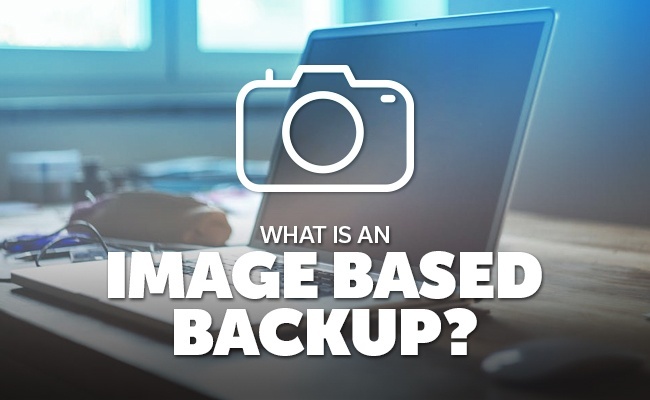 What is an Image Based Backup? to making sure you're covered when things go wrong. What is an Image-Based Backup? Traditional backups target critical files to create copies that can be retrieved when there is a loss. In contrast, an image-based backup creates a complete and exact copy of a computer or virtual machine, including the operating system, app configurations, customizations, and all data contained on the device. The backup that is created results in a single file--called an image--that can be used to recreate the entire machine in the state it existed at the time of the backup. These image files are fast to create, easy to store, and can be encrypted to adhere to the strictest security and privacy standards. Why Image-Based Backup for Business Continuity? Faster Recovery. Every minute of downtime will cost you real dollars. An image-based backup still allows you to recover single documents while also providing you access to the exact state of a machine for a complete restoration. From restoring one lost file to rebuilding an entire office, you'll be back to work faster. Easy Recovery. Rebuilding an exact copy of a machine doesn't have to mean matching the hardware profile exactly. Instead, you can make use of the fastest replacement available or even repurpose an existing computer while you wait for a permanent replacement or upgrade to arrive. Redundant Backups. The best business continuity plans include redundant backups--or backing up your backups. An image file is easy to manage so you can store copies locally for quick access and off-site for better protection. Remote Management & Recovery. 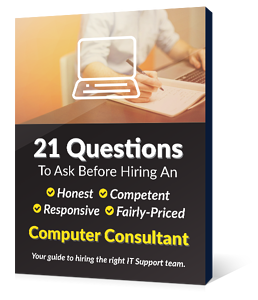 If your IT team manages several branches from a centralized location, restoration doesn't have to mean lots of travel or expensive consultants. Image-based backups will let your IT department manage the backup processes and schedule remotely, and perform recovery operations all from the central location. 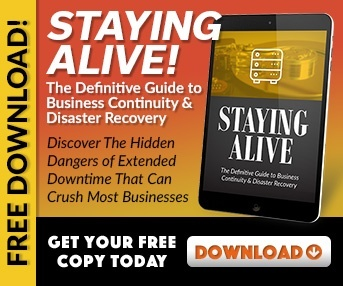 From adhering to compliance and privacy policies to managing large volumes of critical data, your backup and recovery procedures are essential to maintaining your workflow when disaster strikes. From simple troubles like accidental deletions to major natural disasters that destroy physical assets, you need a modern approach to protecting your data and your business. Image-based backups make it easy for your tech team to create the most complete set of backups available--even in branch offices and remote workstations--and easily store redundant copies in both local and off-site locations. Then, when it's time to put those backups to use, the restoration process is simple and efficient to keep downtime--and losses--to a minimum. To get help creating the most secure data recovery process for your business continuity plan, sign up for our FREE network assessment. We'll analyze your current setup and show you how to keep your business going when disaster strikes.